Great episode where George gives us some great insight into the industry and tells us the real deal about it. 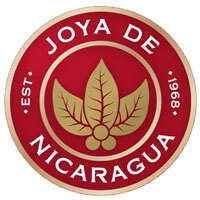 Jose is a wealth of knowledge and is one of the most accessible people in the industry. He shares a bunch of knowledge with us during the show. 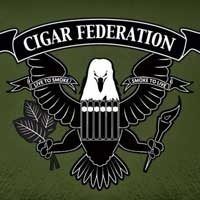 If you are looking to learn more about cigars, this is the episode to listen to. 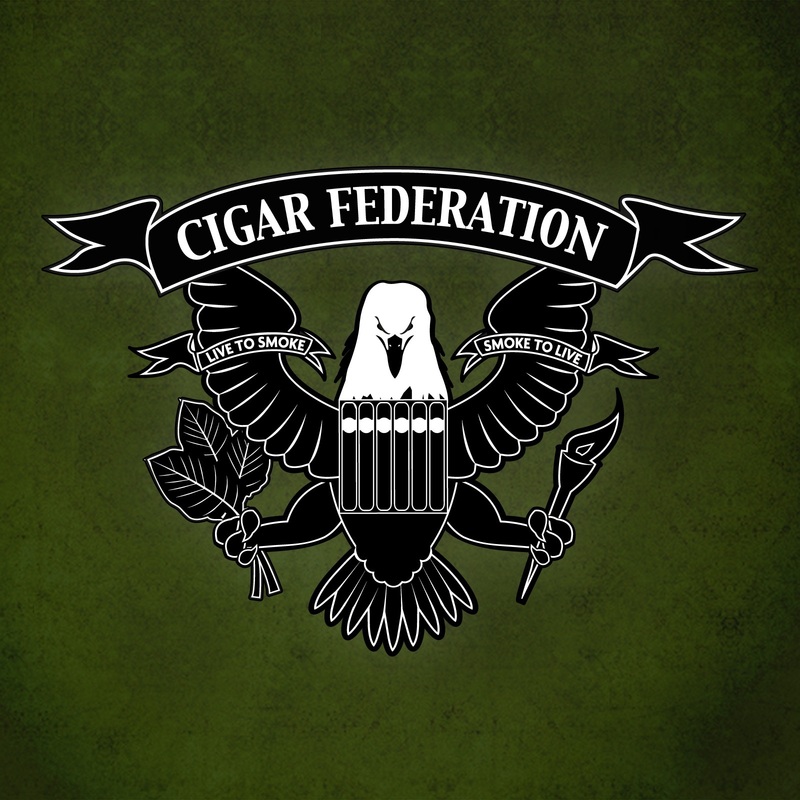 This is the episode where we announce that CigarChat is moving to Cigar Federation.